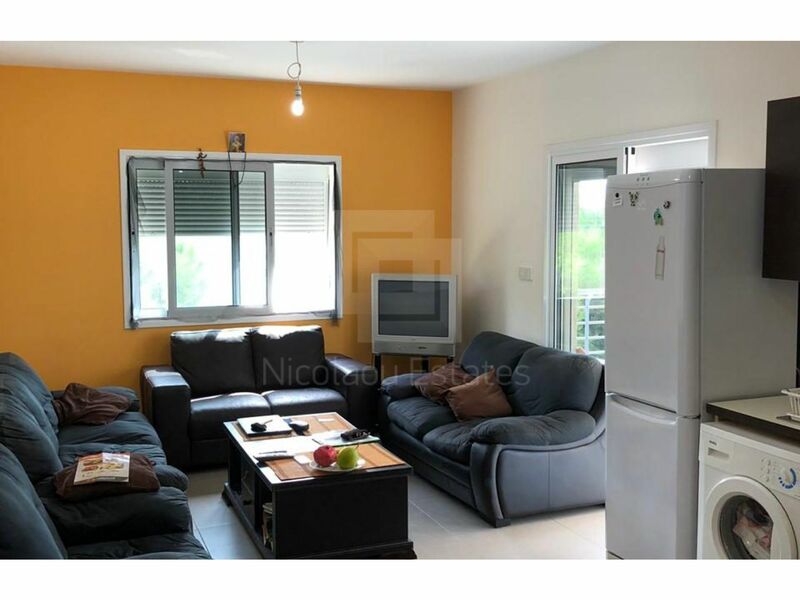 This is a ten years old apartment available for sale. 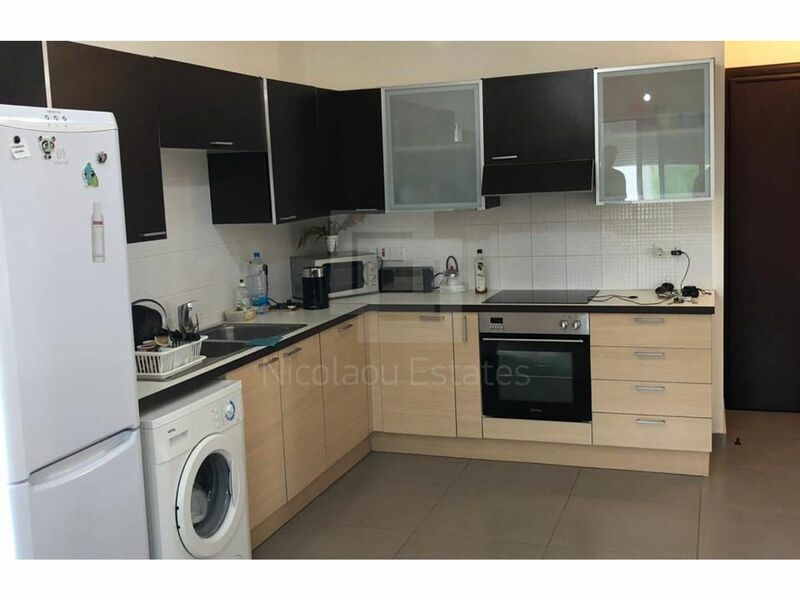 The property is ideally located in the heart of the tourist area in Potamos Germasogias and has easy access to the city center. 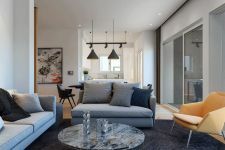 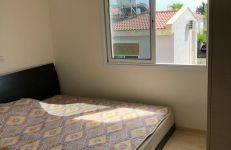 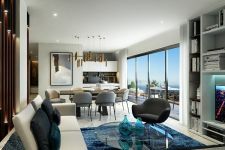 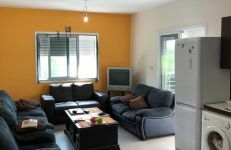 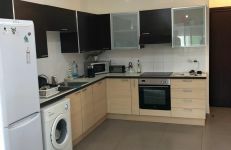 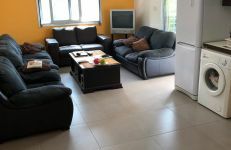 The apartment is fully furnished and consists of a living room with open plan kitchen, two bedrooms and two bathrooms. 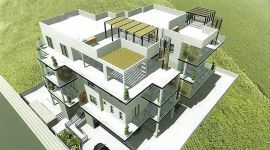 Outside it has a covered private parking space. 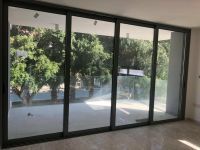 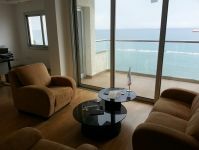 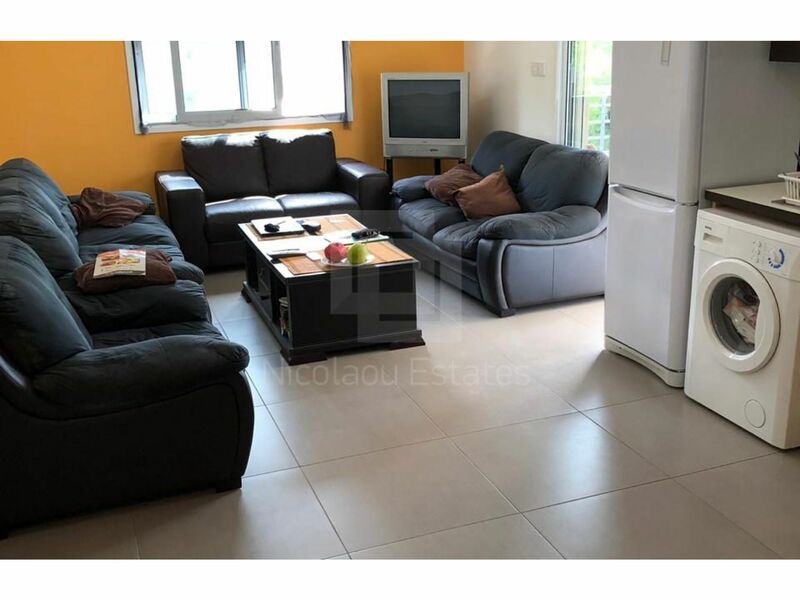 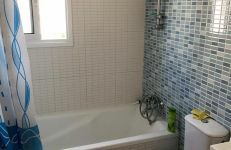 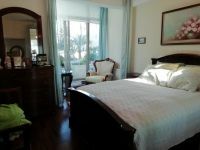 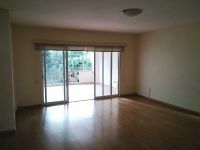 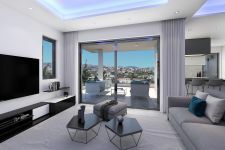 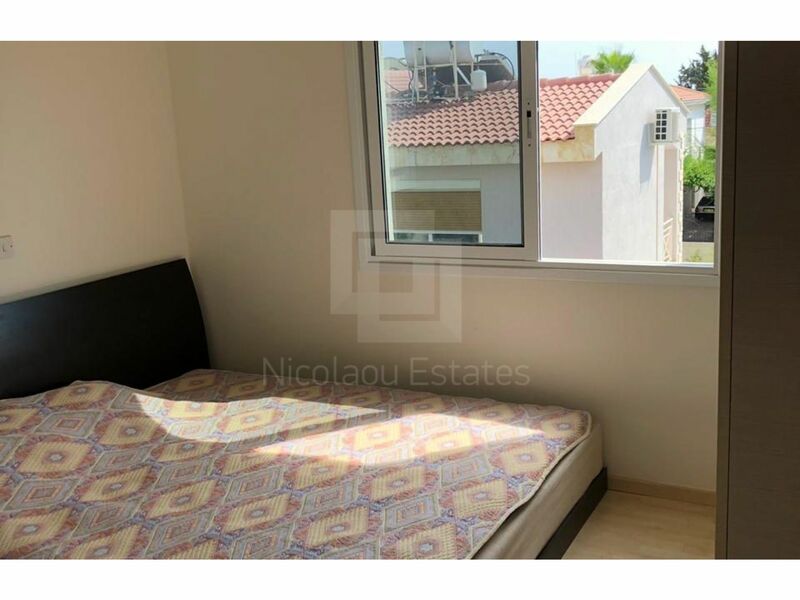 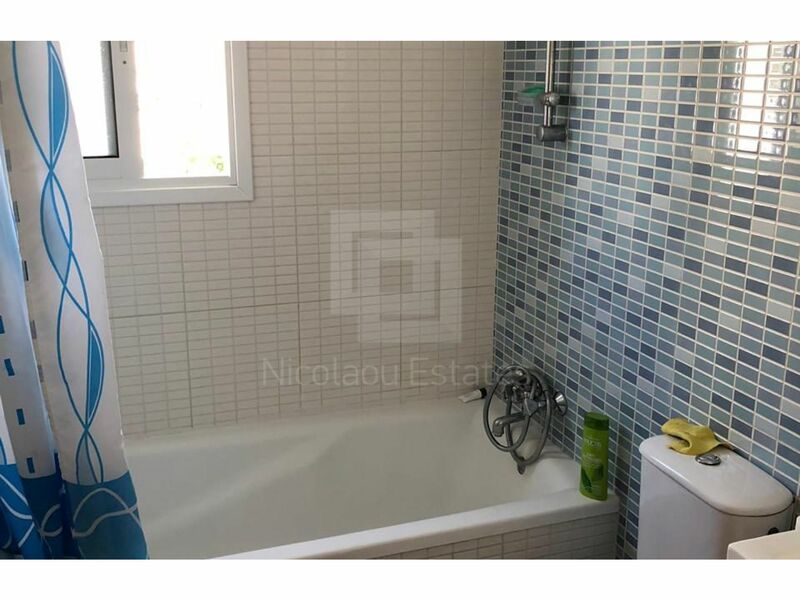 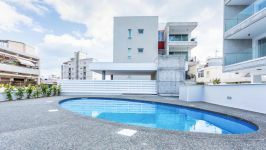 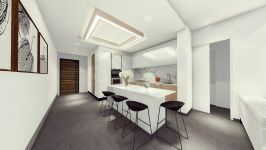 This 2-bedroom apartment in Potamos Germasogias, Limassol is being offered for sale at EUR 350.000.